Connecting amenities. Building brand value. Soaring Eagle Casino and Resort is a sprawling property that owned 73% of the Michigan gaming market in the mid 90’s. With increased competition they had seen a steady decline in market share. In an effort to diversify their revenue streams the Saginaw Chippewa Indian Tribe had expended it’s footprint—opening a second casino, a water park, golf course, and campgrounds along with additional tribal enterprises such as a marina, drug store, and gas stations. The tribe had amassed a wide range of amenities both gamers and non-gamers could enjoy.  The question became how do we use the power of the Soaring Eagle brand to unify the value of these entities and cross-sell when appropriate. 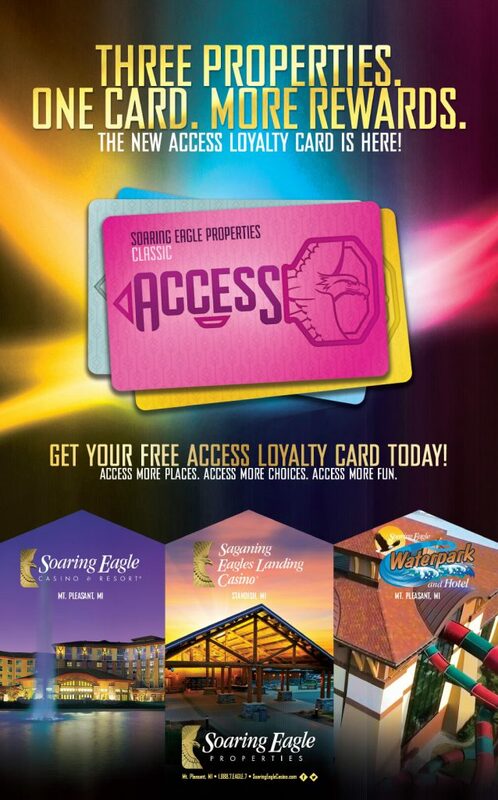 We developed a campaign that leveraged the amenities at ALL of the Soaring Eagle Properties. We positioned this collective as a destination experience that no one else in the state could offer—a full family entertainment destination. 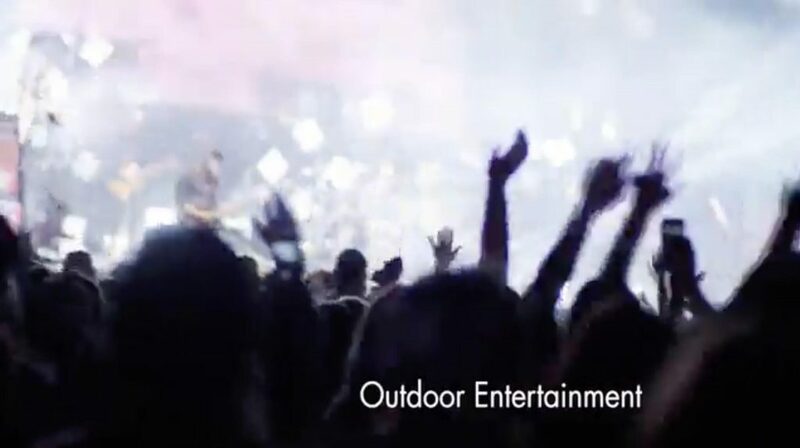 A destination for gamers, non-gamers, golfers, grandparents, concert lovers, etc. The agency then got to work on a loyalty component to the campaign, naming a new one card system that would add value across every property. 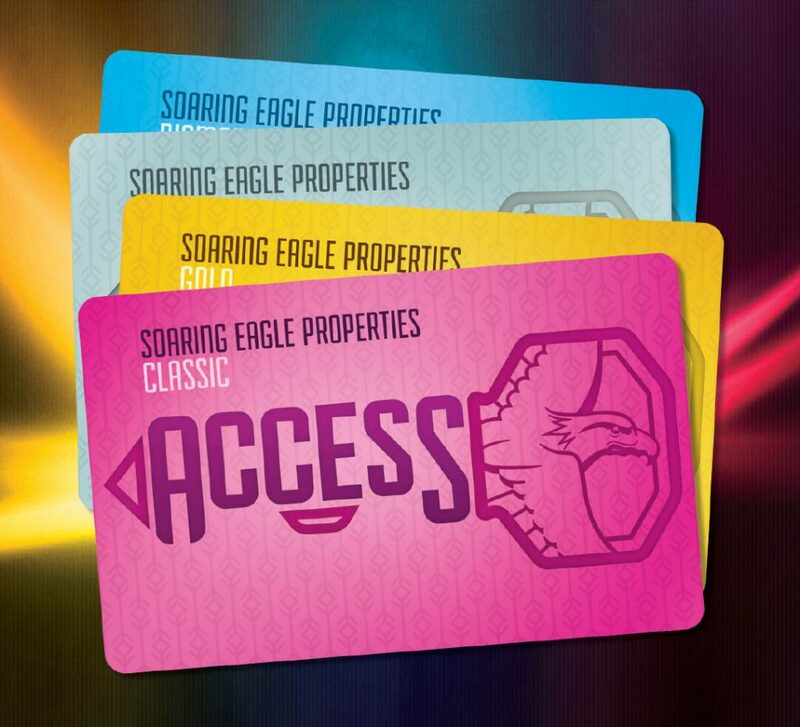 We named it The Access Card, the key to accessing all that Soaring Eagle Properties has to offer. The one-day trip from gamers expanded into a two-day trip. Because of this, patrons traveled in larger groups to the property, cash sales increased at the restaurants, gift shop sales increased, and gaming revenues increased. Non-gamers also saw value in the loyalty program and signed up. The overall database of customers grew. We were also able to segment based on preferences for future marketing for entertainment, group sales, and special event sales.